We deal with a wide range of companies of various sizes from varying backgrounds and industry sectors. We particularly support the SME market where HR is not employed within the business. To make things a little easier to see where we can really make a difference, our range of services are split into three categories, Advice, Consultancy and the Outsourced Service. Simon is a professional, self motivated and determined colleague. He is extremely knowledgeable and articulates complex matters in an easy to understand manner. He's respected at all levels and a pleasure to work with. The business has been established as an HR provider to the SME market for over 4 years now. As the founder of simply about people, Simon has over 20 years of Human Resources experience, primarily based in the aerospace industry and financial services, as well as over 10 years providing HR support to small and medium sized businesses. 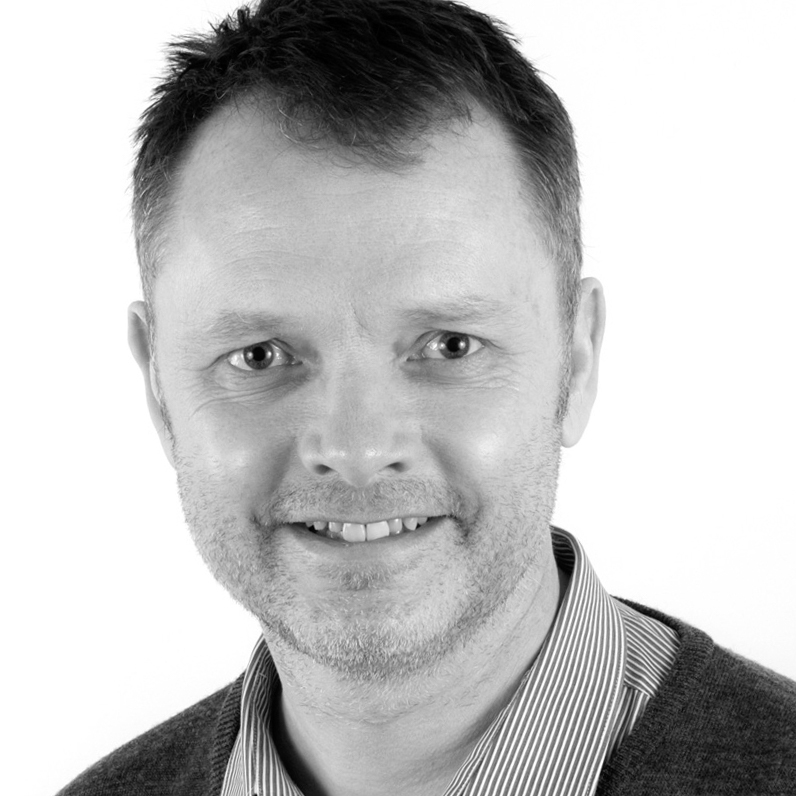 Simon is a Fellow Member of CIPD and holds a Certificate in Leadership and Management.